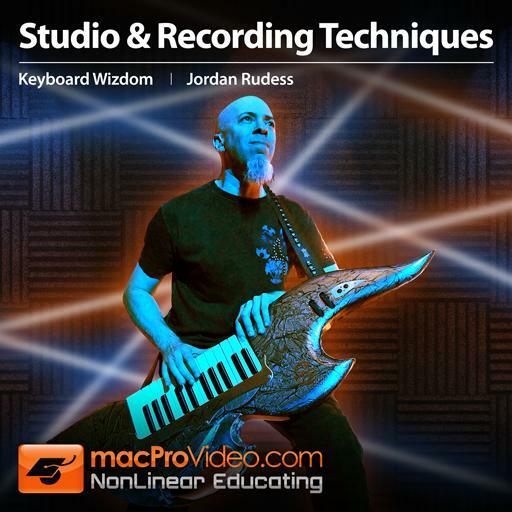 Jordan Rudess is the Keyboardist for Dream Theatre ... and also an excellent educator! 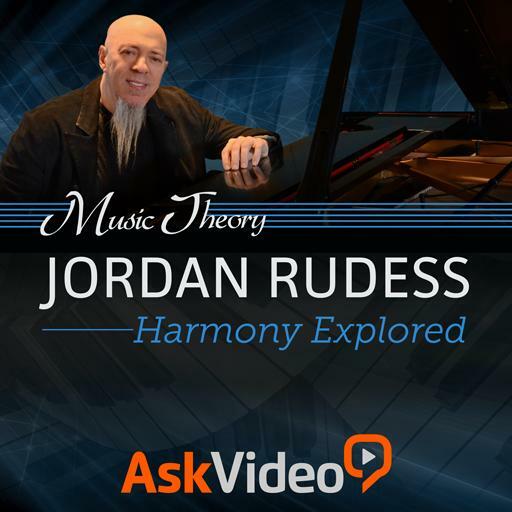 At the age of nine, Jordan Rudess entered the prestigious Juilliard School of Music for classical piano training. By nineteen, he began to include the rapidly developing world of synthesizers in his recordings and performances. Today, Jordan is a world renown recording artist, composer, producer and performer and an integral member of the world renown, progressive rock band Dream Theater. Jordan’s list of collaborators reads like the Who’s Who of music: Dixie Dregs, David Bowie, Jan Hammer, Enrique Iglesias, the Paul Winter Consort, with Keith Emerson, Rick Wakeman, Patrick Moraz, Tony Levin and, of course, John Petrucci and Mike Portnoy of Dream Theater. Jordan’s creativity spans the musical universe. The diversity his solo work displays his unstoppable desire to expand the language of tonal expression. From solo piano to sound design Jordan leaves his distinct creative stamp on every genre he touches. Throughout his career, Jordan has immersed himself in music education including several best selling keyboard technique books and the creation on his own online conservatory. 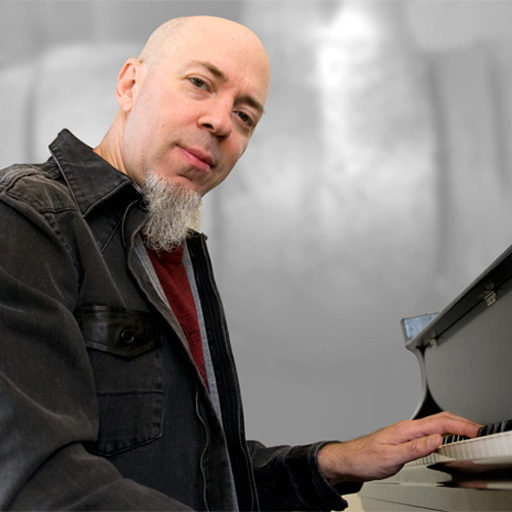 All of us at NonLinear Educating are honored to have Jordan Rudess performer, synthesist and music educator as a part of our extraordinary educational team. When Dream Theater’s keyboard wizard teaches a course about rock & pop harmony, it’s time to pay attention. 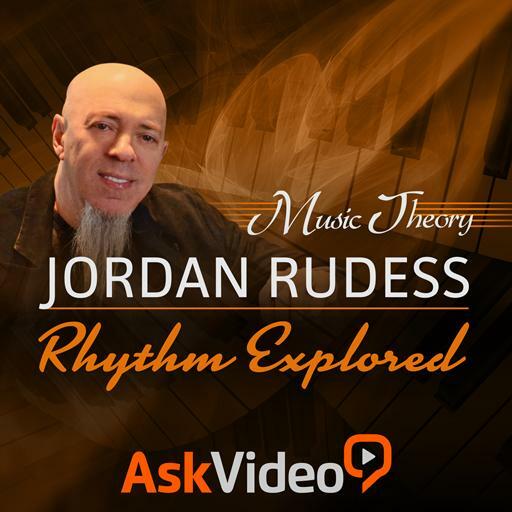 Dive into this exclusive, example-filled course by musician extraordinaire, Jordan Rudess! Jordan Rudess, Dream Theater’s master synthesist, is an internationally recognized keyboard wizard. Watch as Jordan demonstrates important keyboard warm-up and performance techniques! Jordan Rudess Is a very good teacher. Music theory is fun. Music theory is interesting. i just bought Push 2 and so i wanted to get to grips with the playing. Jordan Rudess does an amazing job here. didactically: the whole thing is very well structured. there is not a single boring moment. it's easy to follow and it gives ideas gallore. there is a lot to learn and i want to learn it, when i watch these instructions, because the music is just wonderful, groovy and inventive and it's not just a brain dive, but an enthusiastic flight into the playing possibilities of Push. this tutorial is a highlight in your catalogue. Thank you very much, Mr. Rudess and mpv! We all learned this elementary theory in so many ways . I found Jordan to point and connect, the music theory to practical improvisation and composition ideas that inspire me. Very pleasant and lear thinking. I also watched and practiced the rythm class also very inspiring . I wish in this Harmony class we also got a pdf with summary and examples. This was by far the most interesting and inspirational tutorial I have taken so far and I have taken many. Jordan is such an awesome and talented keyboardist and musician. The way he explains and demonstrates the many rhythms by counting time was so revealing. I have often felt these rhythms but never actually thought about time signatures. Thanks Jordan for opening my eyes to Rhythm. Amazing player..Great Course..I really like it!! Full of tips and tricks.. Five Stars! !